Our office on Henderson Valley Rd has a medium-sized meeting room and small counselling room available for community services to use. Contact our Administrator on 838 4834 for more information. To strengthen and encourage a multi-agency intervention and integrated family violence programme to reduce violence against women and children in west Auckland. 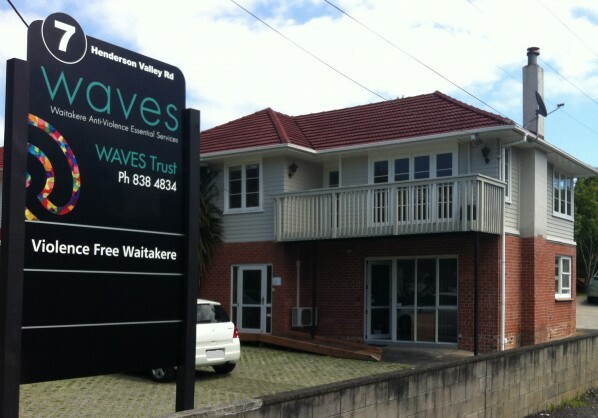 WAVES Trust began in 1993 providing networking and support services to local family violence services and advocacy services to victims of family violence at the Waitakere court. Our current role continues to be providing local family violence sector services with opportunities to network and collaborate with other services. We also provide agencies with information on relevant recent research and support best practice in family violence intervention, conduct training on family violence for social service workers outside the sector, support locally produced violence prevention and public awareness campaigns, advocate for the sector by producing submissions to local and national government, and provide research and literature search services and project support to enhance service delivery. We are supported in our work by a vibrant network of NGO and government agencies who work with those affected by family violence, both in West Auckland and other areas of the Auckland region. 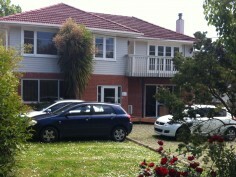 We work closely with the Waitakere Taskforce on Family Violence, which members are drawn from the WAVES Trust network.